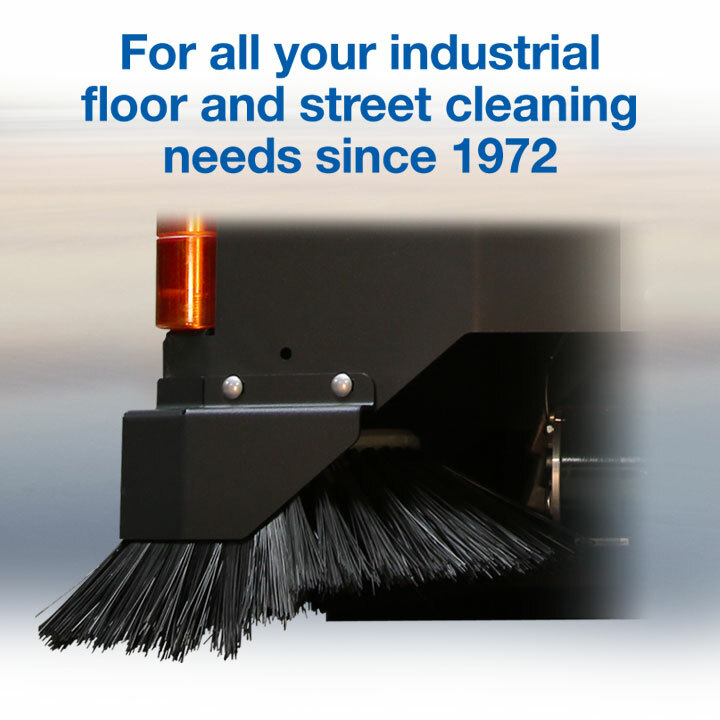 Mar-co has the equipment you need to clean almost all sizes and surfaces. With our new and used equipment line up Mar-co can meet needs for both interior and exterior cleaning. 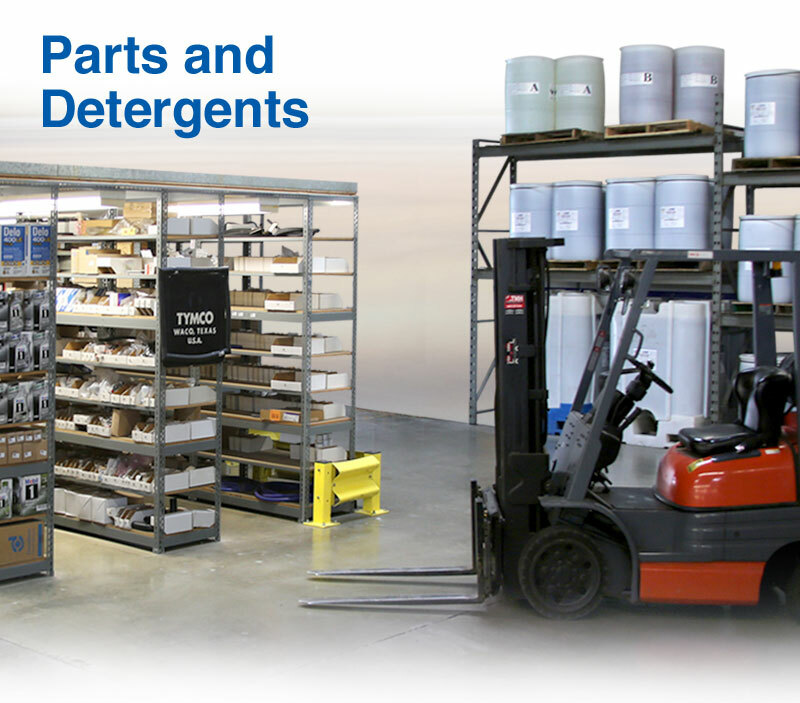 Try one of our industrial rental units for a day, a week, or by the month. 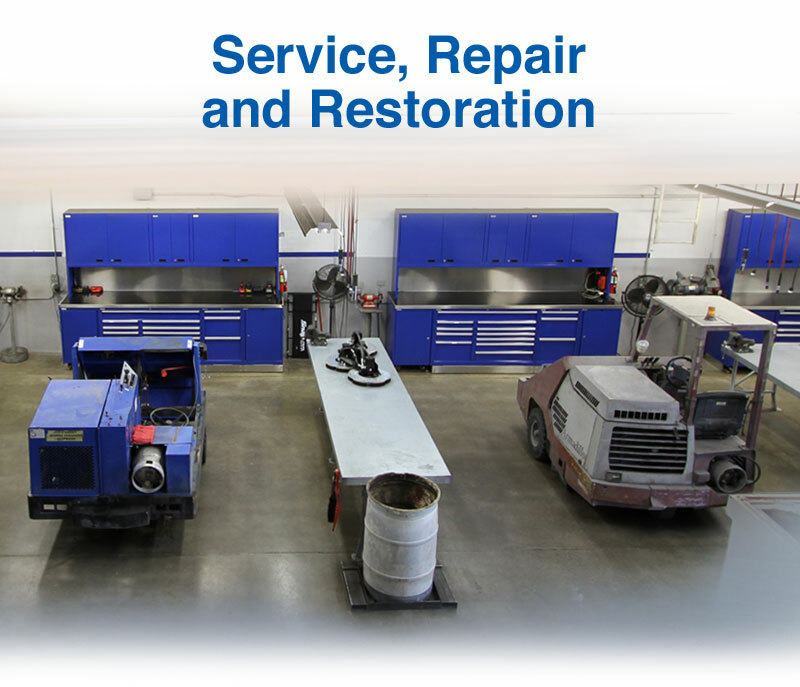 Our parts and service department will keep your equipment maintained to provide continuous productivity. 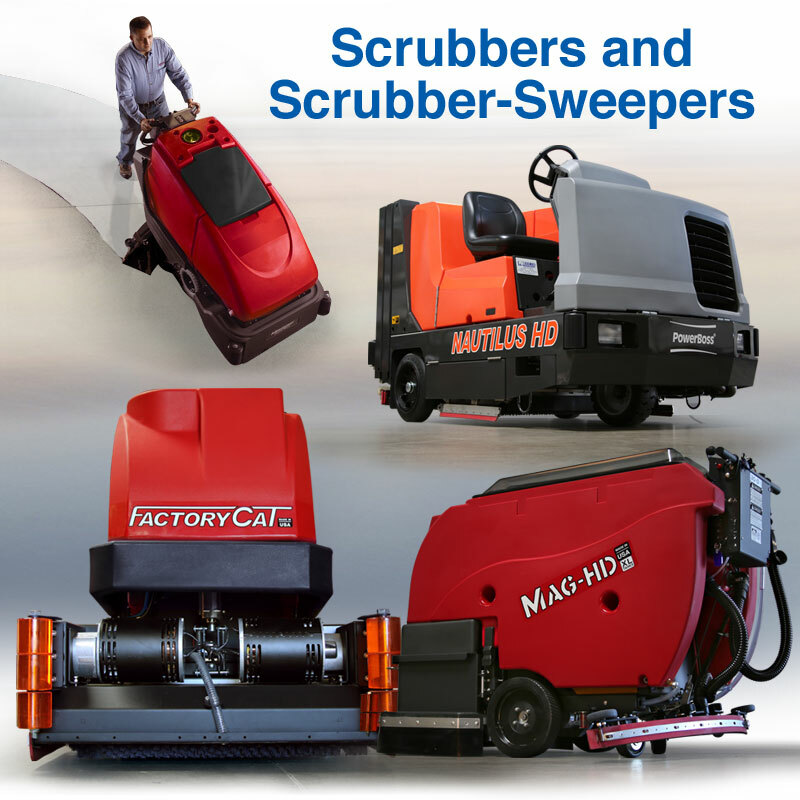 Mar-co offers a variety of walk behind and rider scrubber machines to scrub and sweep your particular surface. Concrete, Asphalt, Brick, Linoleum, Tile, etc. Movie Studios and so many more! Concrete, Asphalt, Astroturf, Brick, Linoleum, Tile, etc. 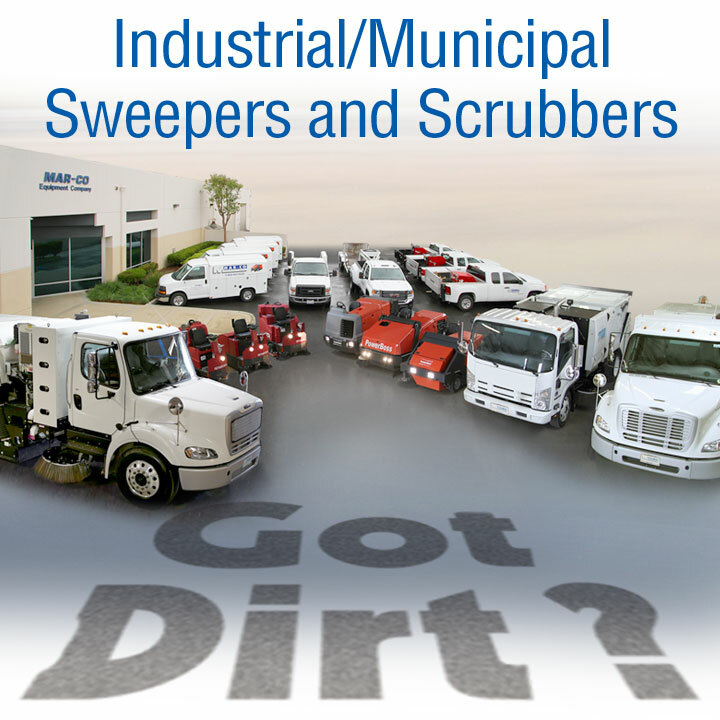 Mar-co Equipment is a leading Southern California distributor of TYMCO Regenerative Air street sweepers. 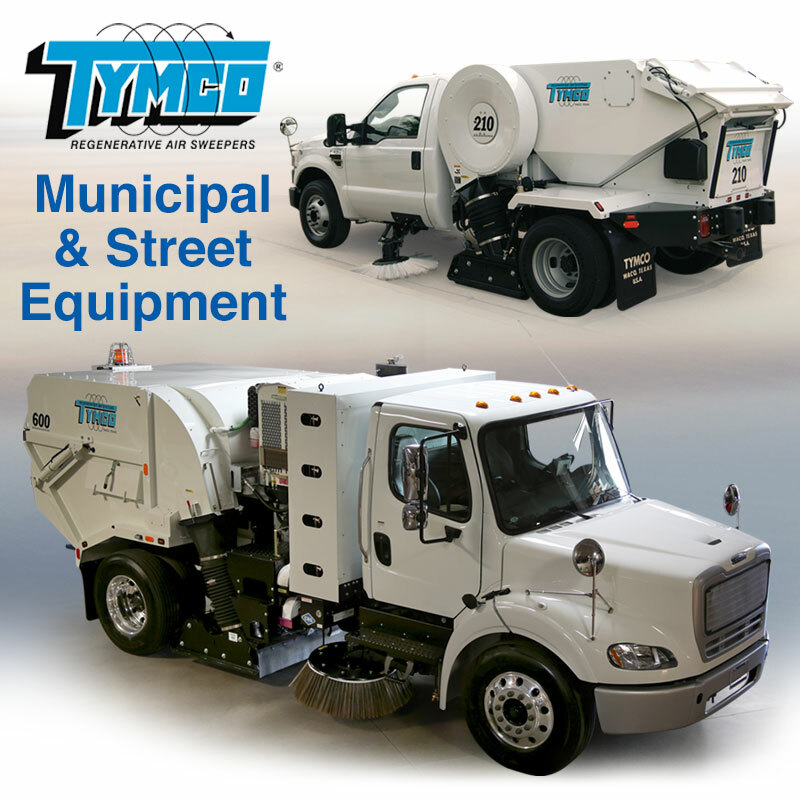 TYMCO sweepers are available in diesel and CNG and come in both conventional truck and cab-over chassis. 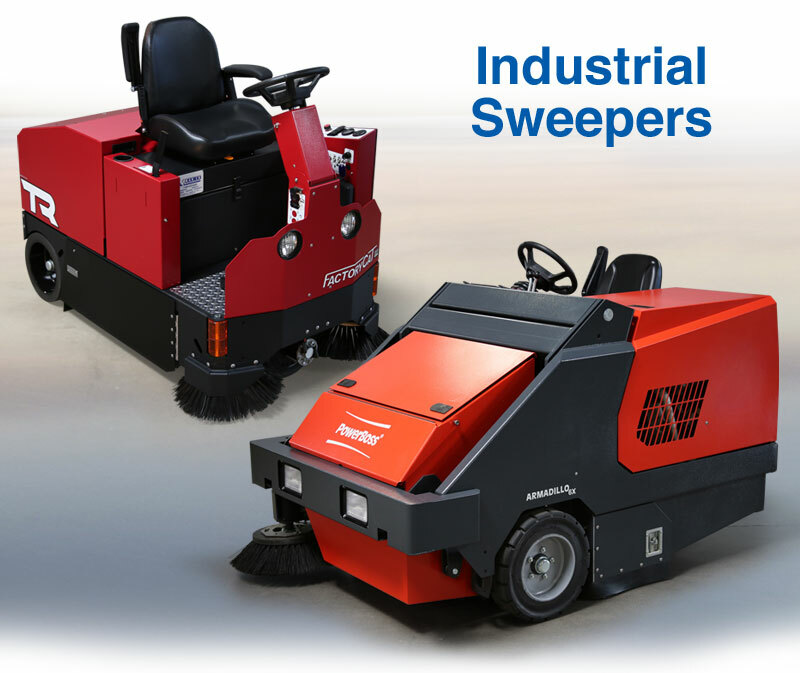 Our TYMCO sweepers can be found sweeping in virtually all paved surface applications. 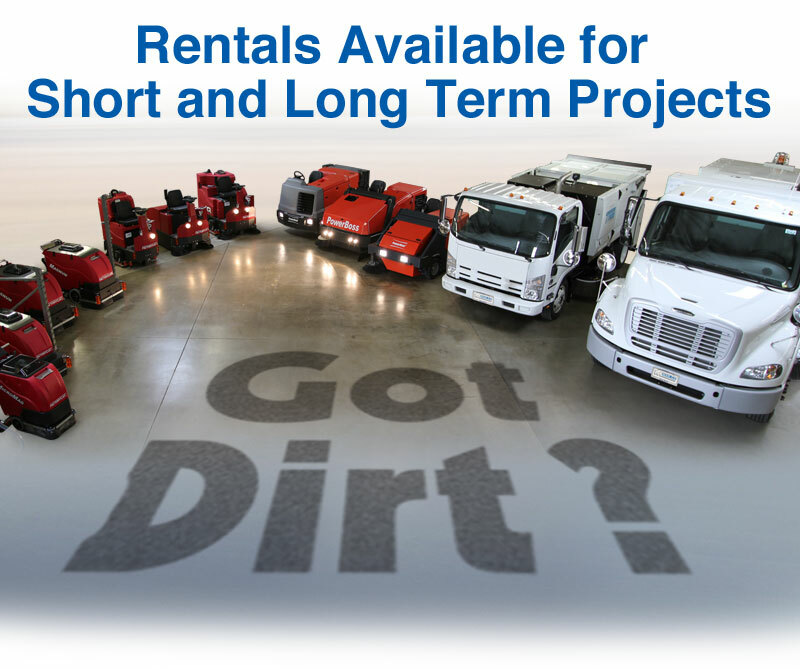 Mar-co offers a complete line up of rental equipment. We rent small walk behind scrubbers for small jobs, mid-size machines for larger facilities, and large high production units for the biggest and toughest projects. Whatever your needs are we have a unit to meet them. Mobile service technicians can perform even some of the most challenging repairs at your facility. For those jobs requiring in-house service we have a team of highly skilled technicians in our shop waiting to serve your needs. 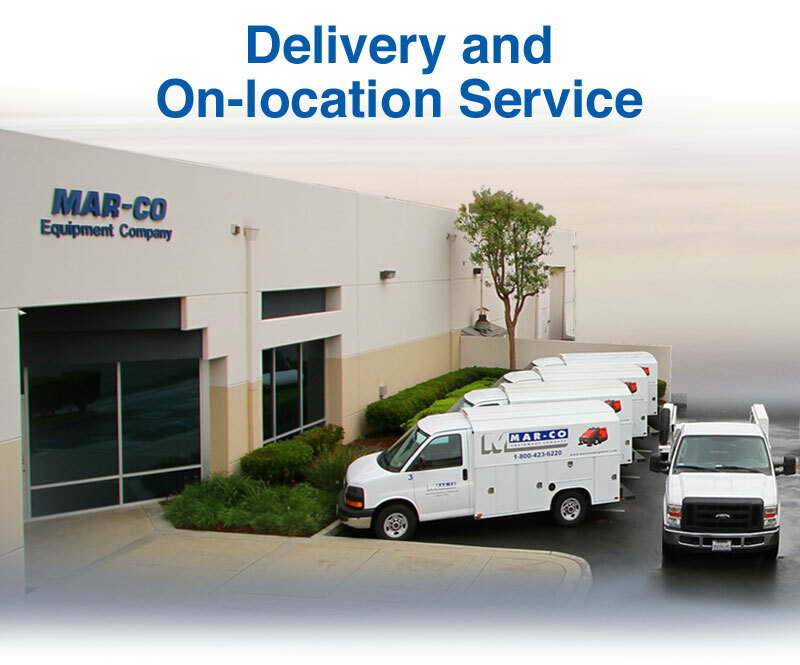 Mar-co Equipment is known on a national level for its service excellence. Our highly trained technicians can repair equipment from virtually all major equipment manufacturers. With the latest technology our technicians will get your equipment repaired quickly and efficiently to insure you receive the best level of service possible. We stock the parts you need. Mar-co Equipment has a highly advanced parts tracking system to insure when you need a part we have it readily available for you. Come to our will call counter Monday through Friday. Our parts department is ready to assist you with all of your parts needs.